In the Valaichenai meeting that reviewed the situation in Valaichenai and Ottamavadi district, Leader of Sri Lanka Muslim Congress (SLMC) and Minister Rauf Hakeem led the delegation of muslim representatives. Batticaloa-Amparai LTTE Special Commander T.Ramesh, Head of the Political Wing E.Kausalyan and Head of Economic Development Nizam participated on behalf of the LTTE. Minister Hakeem said that there were constructive discussions regarding the problems faced by muslim traders, disappearances of vehicles and muslim residents, and land issues. The LTTE delegation expressed confidence that most of the issues can be resolved by continuing discussions with muslim people. 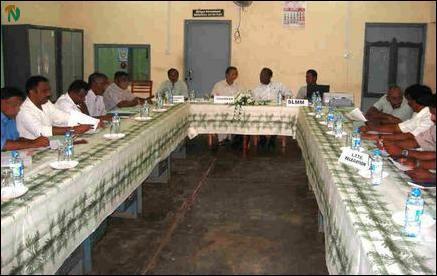 A follow-up meeting is scheduled for Saturday in Vakaneri, the meeting attendees said. 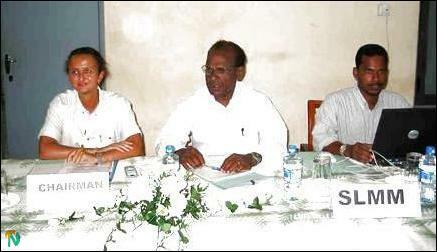 Meanwhile, in another subcommittee meeting held in Vauvnathivu presided by Batticaloa Head of the Sri Lanka Monitoring Mission (SLMM, Laila Vadawy, Additional Government Agent, S. Punniyamoorthy also participated. Muslim delegation to this meeting comprised of Deputy Minister Bazeer Segu Dawood, Eravur Pradeshya Sabai Official A.Abdul Nazar, Abu Haniffa, Y.L.M.Mubeen, J. Jalaldeen and M.T.Fareed. 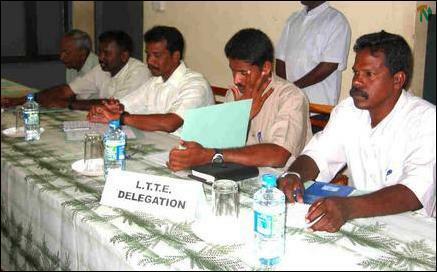 LTTE's Special Commander T.Ramesh, E. Kausalyan, Nizam, Head of the LTTE Finance Kuganesan participated on behalf of the LTTE. 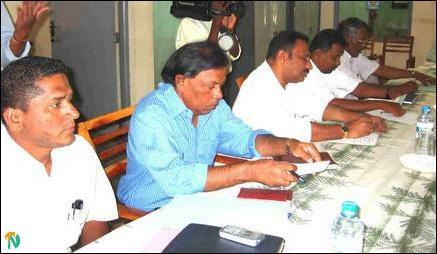 Parliamentarian Joseph Pararajasingam also joined the meeting, sources said. Muslim delegation expressed satisfaction in the LTTE's decision to allow muslim farmers to cultivate their fields. Similar issues in other regions of the east also can be resolved by visits to disputed areas by the members of the subcommittee, the attendees determined. A follow-up meeting was scheduled for the 8th of October, sources said.